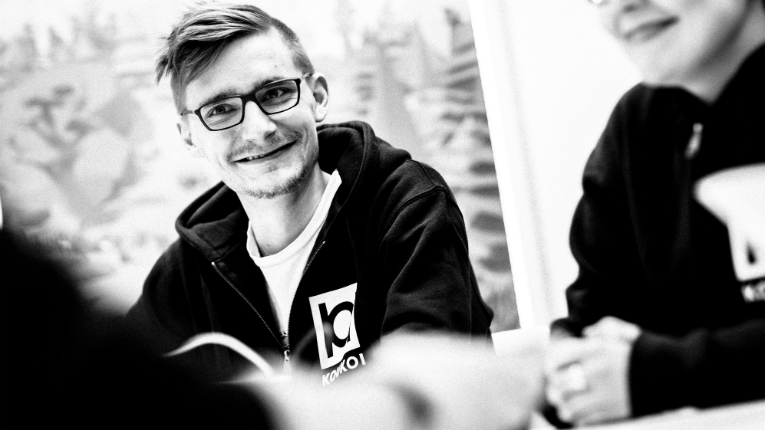 The Koukoi team has a new, global partner. 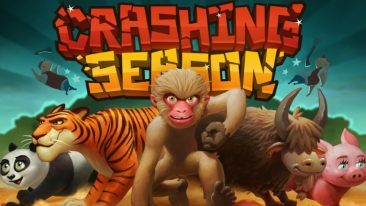 The Finnish game studio and developer of Crashing Season has announced a new partnership with FoxNext Games. 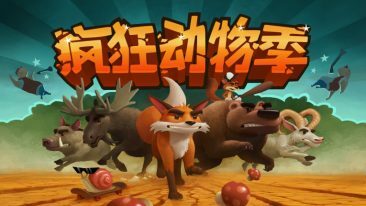 According to the press release by Koukoi Games, the partnership was formed as “an exciting opportunity to develop a tie-in mobile game for the upcoming film, Ferdinand”. The film, a comedy adventure from Blue Sky Studios, is directed by Carlos Saldanha. FoxNext Games is a division of the FoxNext group, which produces games and apps based on Twentieth Century Fox’s film and television properties. 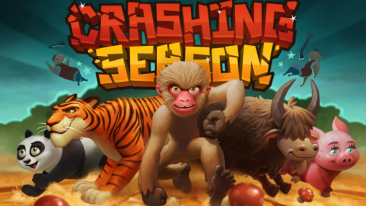 Good News from Finland featured Koukoi Games in 2015, when the company landed significant funding without having published a single game. Since then, Koukoi Games has grown global, including in MENA, Japan and China.